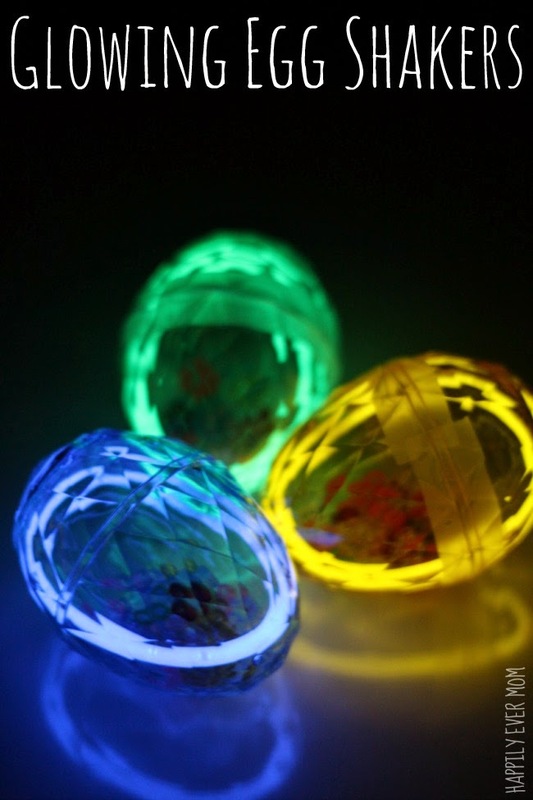 Spring is here and Easter is near. 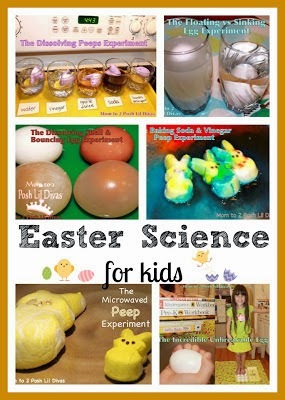 with eggs, bunnies, chicks, peeps and more. 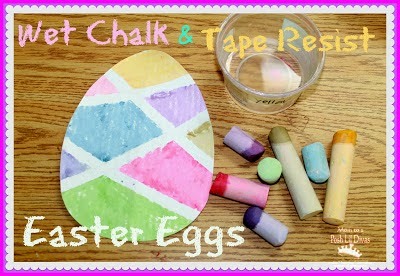 on these fabulous Easter Themed ideas shared on last week's linky. 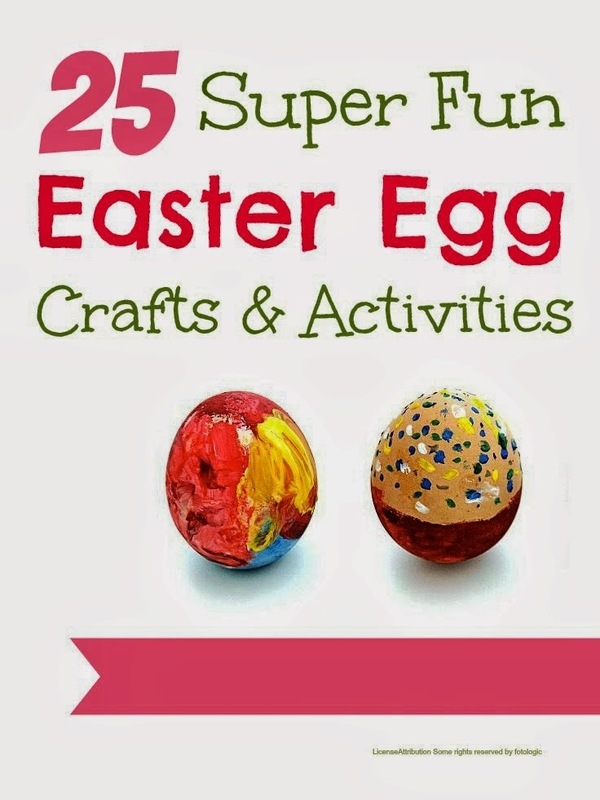 So many great Activities for Easter! We have lots more ideas in our archives. 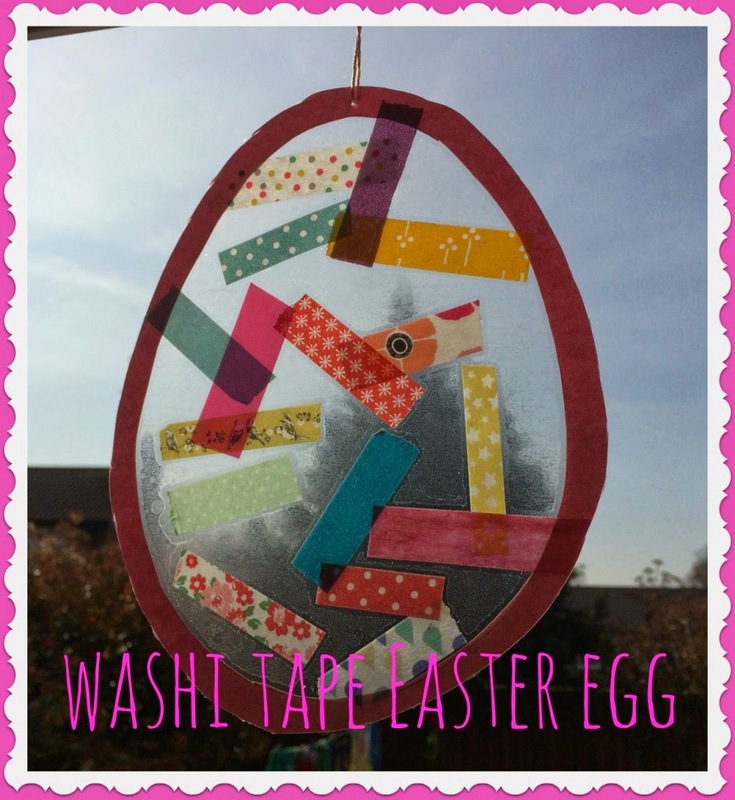 I love pinning awesome ideas from around the web for my girls to try. Now it's your turn to share! 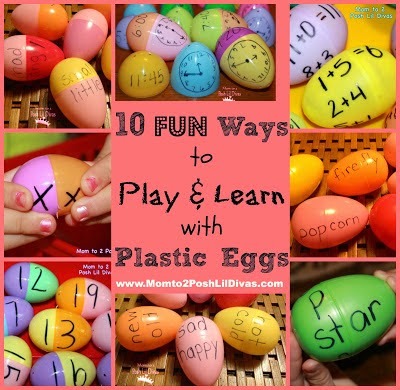 Do you have fun children's activities to share? by commenting below or by visiting our Facebook page. Be sure to link up your child centered ideas while you're here. I love to see what everyone is doing. 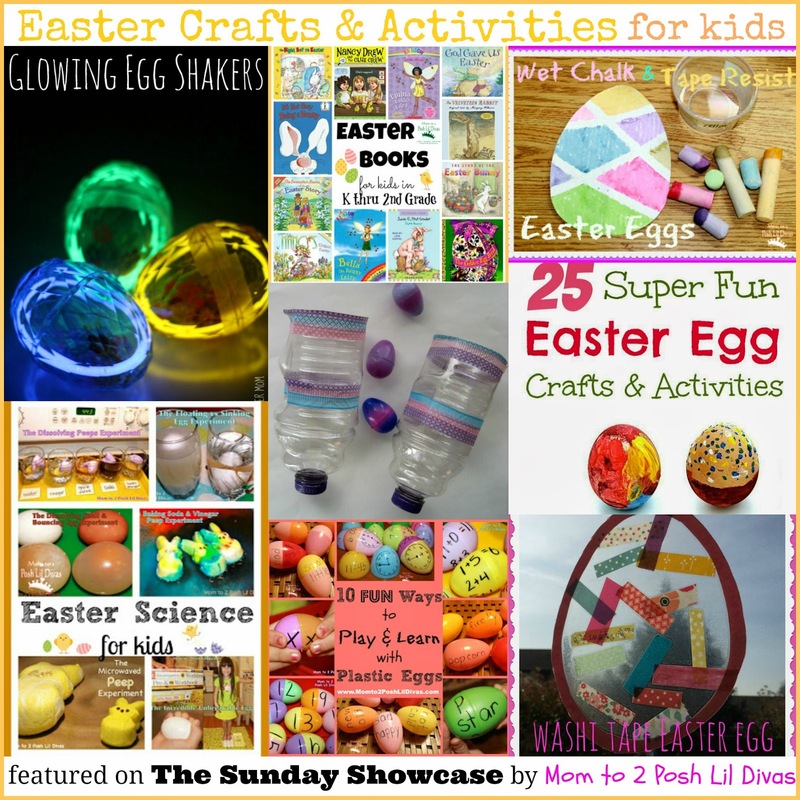 The Sunday Showcase is hosted on FOUR blogs! Each blog showcases their own features so be sure to check them all out! If you are here for the first time please read this informational post for the full details. Anything kid friendly and/or child centered is welcome! You are welcome to share more than one post, but we don't accept links for giveaways, shops, or downloads for purchase, etc. They will be deleted. Please note that by linking up you are giving us permission to use a photo (with proper link to you!) 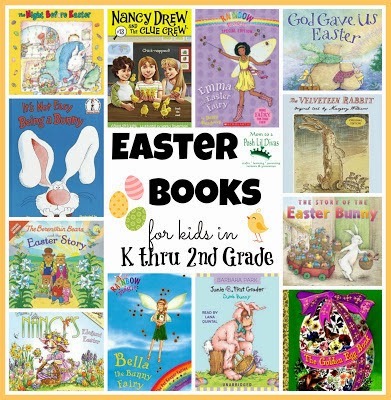 in our featured section and on our Pinterest board! Link up and share your child centered ideas with us! 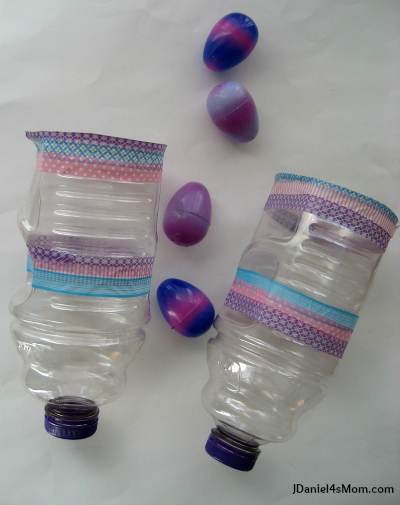 Some great egg craft ideas - thank you for sharing and hosting.